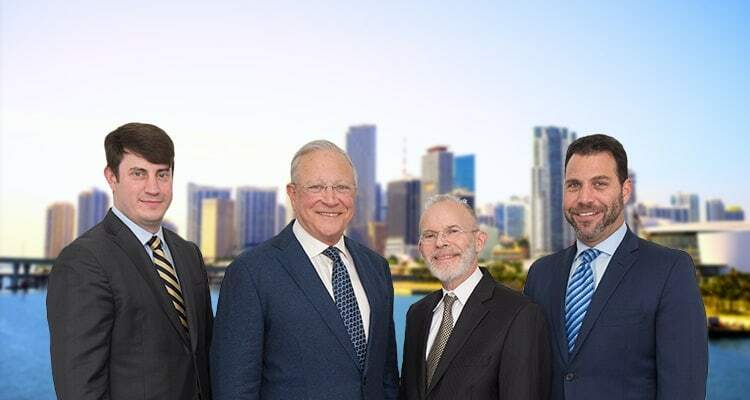 The Downtown Miami bike accident attorneys at Gerson and Schwartz are available for free initial consultations with bike accident victims who suffered or sustained personal injuries. Reach our bilingual attorneys at (305) 371-6000 to learn about your options for financial recovery from the event. Commuting by bike would be part of the solution for the congested Downtown Miami traffic, but the treatment cyclists receive from other drivers doesn’t encourage that. All of South Florida is flat, there is sun all year round, but Floridians still prefer driving motor vehicles. Moreover, the urban landscape hasn’t improved since cars were everyone’s preferred choice, so the bike riding culture cannot blossom in Miami as it has in many other places in the US and around the world. There are around 200 cyclists who get injured on Miami streets. Up to five of them do not survive the accidents. The numbers say that riding a bike in Miami is dangerous. Bicyclists should be particularly careful on larger streets and avenues, as well as the intersections between them. To determine whether you should claim damages recovery, how much your case could be worth, and how to get recovery as soon as possible, call our Downtown Miami personal injury lawyers at (305) 371-6000 and get your free advice. We don’t ask fees unless we recover. If you have suffered serious injuries in a Downtown Miami bike accident, then you will probably have expenses and losses due to the accident. If that's the case, you should pursue damages recovery from the responsible person and the insurance company, but not alone. Insurance companies know how to handle do-it-yourselfers and get rid of them by paying them only a fraction of what should be paid to them. Instead, call us at Gerson and Schwartz and let us help you with our four decades of experience. 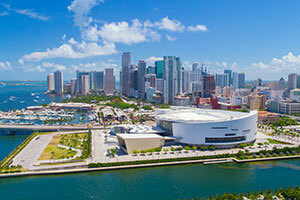 Our bilingual Downtown Miami bike accident lawyers are reachable for free consultation at (305) 371-6000. Call and learn about your options for free of charge. We don't ask for fees unless we recover damages for you.